While the current X4 may be underlined as some sort of crossover, its performance-oriented sibling definitely can’t. The future M version is simply too dynamic, so you won’t be able to recognize the SUV nature at the first glance. Still, even though we see it that way, the high-riding bodywork says otherwise. 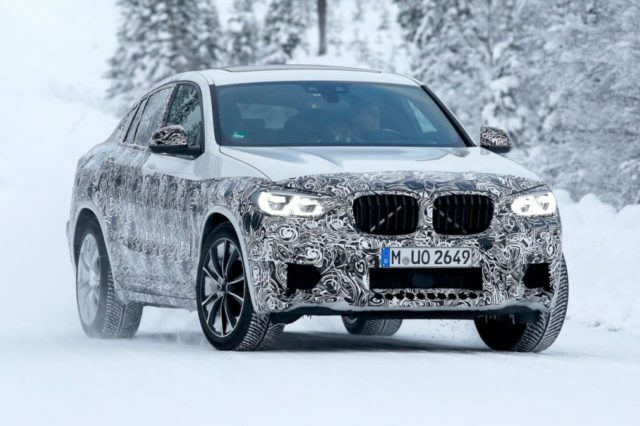 The 2019 BMW X4 M isn’t quite ready as we speak, but it will be pretty soon. 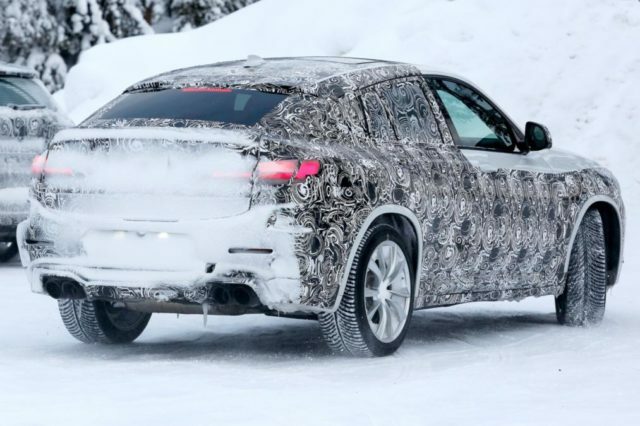 Moreover, the new spy shots indicate that there is not too much work to be done, because the prototype shows pre-production exterior design, while the engine appears to be ready as well. Just as the majority of new BMWs, the all-new X4 M will ride on a new CLAR architecture. The lightweight construction will support two engine options for sure. The starting, M Performance model, so-called X4 M40i will use a 3.0-liter turbocharged inline-6 which delivers “just” 355 horsepower. In case you find this unattractive you can always go for the vanilla flavor with more sugar in its veins. 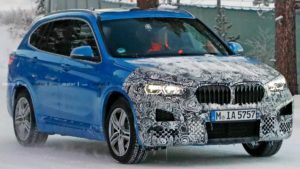 If everything goes according to the plan, the 2019 BMW X4 M will host a new turbocharged 3.0-liter unit. The carmaker calls it S58 and we call it amazing. The awesome mill will reportedly spit out over 450 horsepower. Moreover, some reports claim that there’s going to be up to 475 horsepower under the hood of the coupe-like crossover. 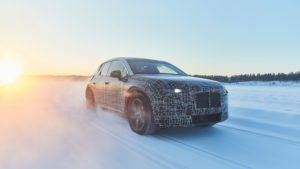 Of course, the engine will be fitted with a ZF-sourced eight-speed automatic with calibration settings, which will supply xDrive all-wheel-drive. The impressive gearbox and improved torque-vectoring all-wheel drive won’t be the only benefits for X4 M buyers. No, the car manufacturer will have to add a special, M-tuned suspension, which will be paired with larger wheels and performance-oriented deliver a far better drive and handling. We are not sure how big wheels of the prototype are, though they sure count over 20 inches. Of course, BMW will not forget to add a special braking system, probably carbon-ceramic. There’s no chance to compare X4 M exterior design with the regular model because the car manufacturer hasn’t introduced the base option so far. Still, when we match the camouflaged prototypes it’s very easy to figure out what’s happening beneath the wrapping. The first thing we noticed is that the crossover sits a bit lower the ground. The rooflines are the same, yet the ends of the M model appear to be bulkier. The feeling is thanks to the massive bumpers, both front, and rear. Up front, the SUV hosts an impressive kidney grille and a pair of really attractive headlights, which will be LED of course. The fully-fledged X4 M gets a quartet of exhaust pipes, while the rear end sports ultra-thin taillights. The spy shots don’t reveal anything regarding the interior of the future topper. However, we are pretty sure the Bavarian car manufacturer won’t miss the chance to add the best possible artillery including some special M badges and sports seats. The latest infotainment and driving aids will be a standard part of the model of course, as well as a number a Harman/Kardon premium audio system with at least 16 speakers. The 2019 BMW X4 M will come a little bit after the regular coupe-like option. 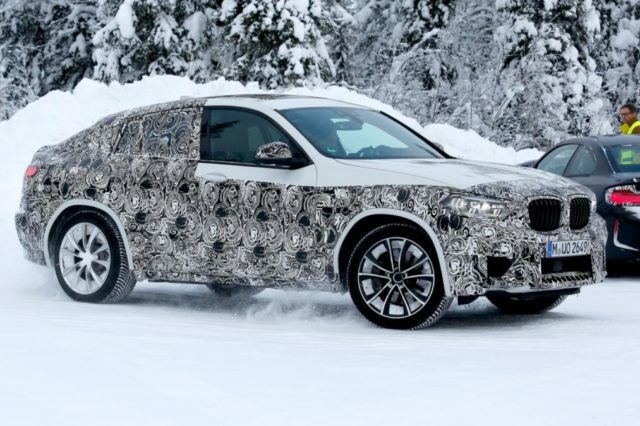 Meaning, if the X4 arrives at this year Geneva Motor Show, the topper will be likely saved for the 2018 Frankfurt Motor Show.